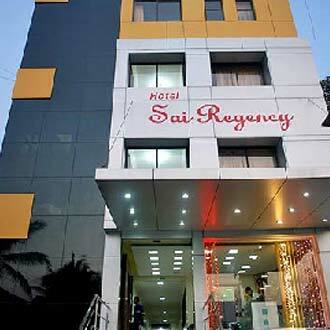 Surrounded by farm lands, this budget hotel is located near to the Joshi Hospital. The property is maintained with car bumper games and a spacious parking space. A total of 32 luxurious AC rooms are available for accommodation. The Vegetarian Restaurant serves delicious food that includes South Indian, Punjabi, and Andhra Thali. Guests can avail the transport facility to the temple.